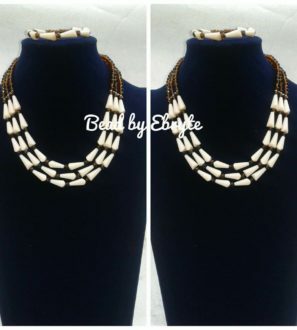 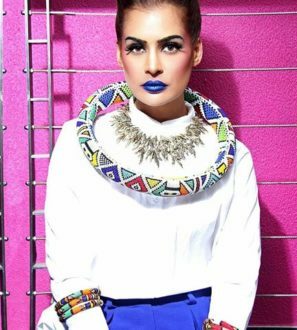 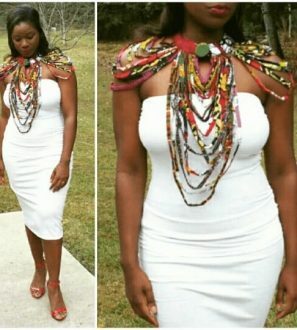 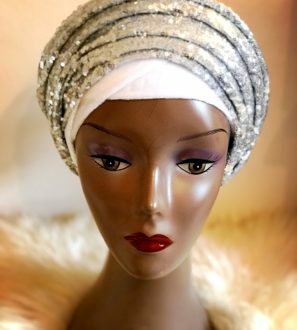 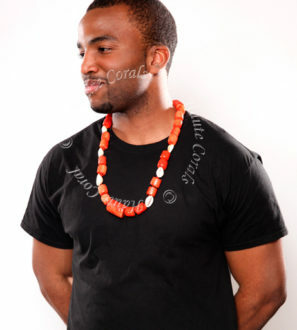 View cart “Cape Ankara Statement Neckpiece” has been added to your cart. 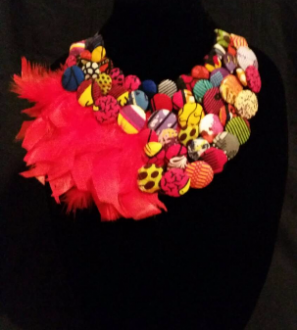 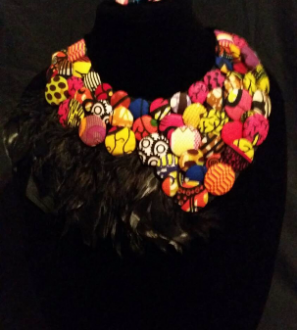 The v design necklace made with various buttons of shades Ankara print fabric. 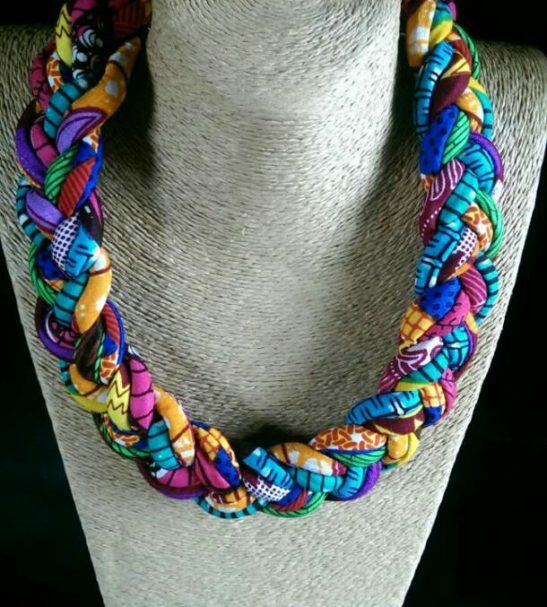 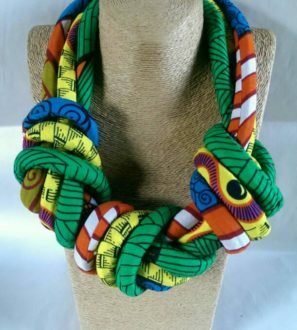 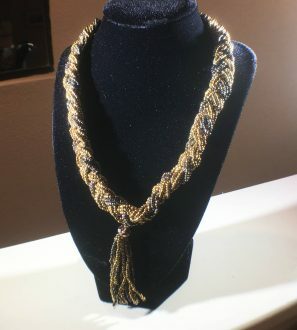 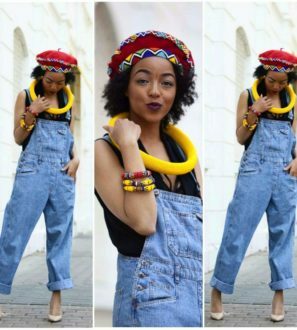 Ankara print braid necklace. 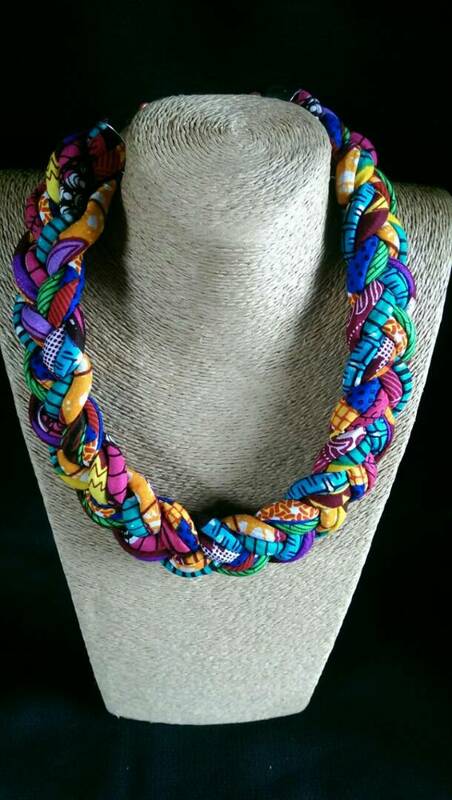 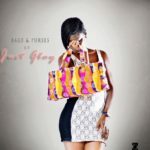 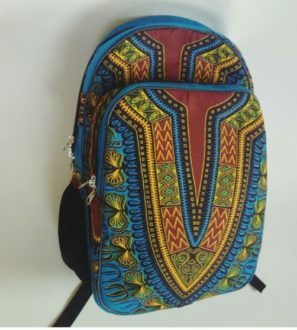 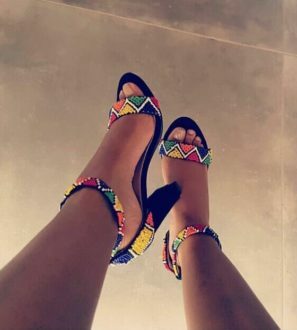 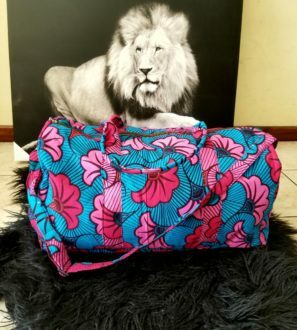 Interwoven with a multicolored Ankara material.